We'd like to think of 'Santa Fe Living' as more of a state of mind: a beautiful place where past, present and future blend seamlessly for those who call The City Different home. 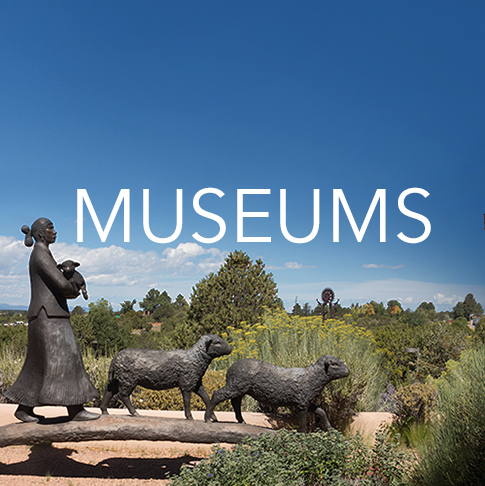 And true to its nickname, Santa Fe offers so many different experiences you may just have to move here to take it all in. 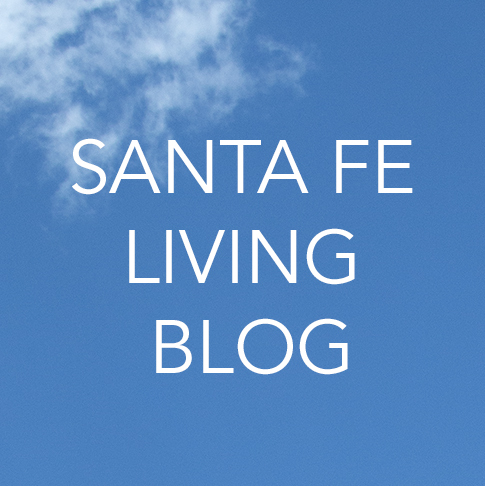 As the leading independent real estate brokerage in town, Santa Fe Properties' local expertise in buying and selling homes helps people realize their dreams of 'Santa Fe Living' everyday. 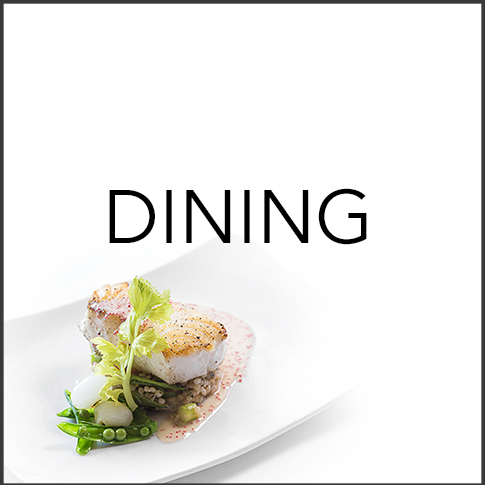 You can also find that expertise in the pages of our Santa Fe Living magazine and here with our breakouts below. 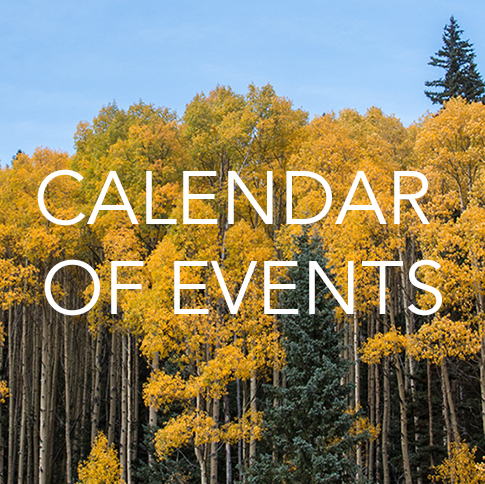 Whether its Indian Market or the opening day at Santa Fe Ski Basin, our calendar of events is constantly updated to give you the latest and greatest to make the most of your time here. 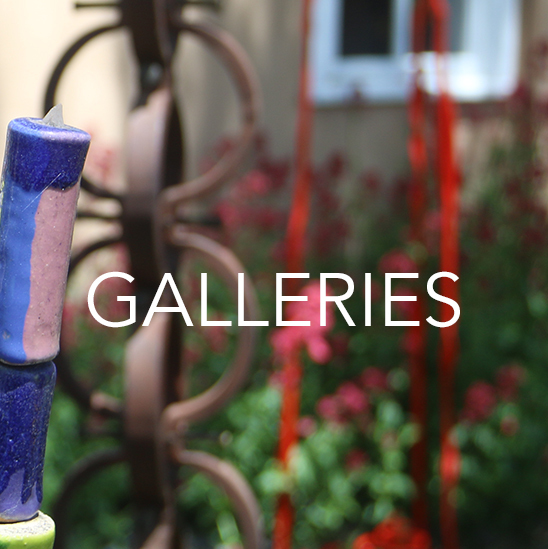 And because Santa Fe Living is THE guide on where to live, dine and explore, our dining, galleries and museums sections have all the best places to eat and culture to enjoy. Wanna find out more? 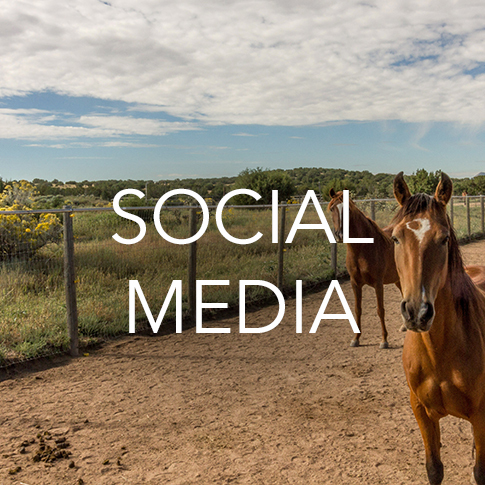 Keep up with our blog and social media posts so you never miss a beat.